This section covers accessing reseller statistics. 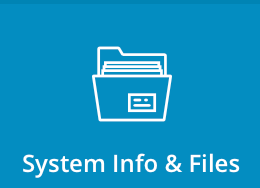 To access reseller statistics, sign into the control panel and then click on the "System Info & Files" icon, followed by the "Reseller Statistics" link. 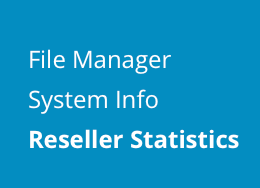 In reseller statistics you can page you can see Usage Statistics, Account Info and Reseller Info. In the picture above there is example of Usage Statistics. On the "Account Info" table you can see the Name Server fields which denote the name servers that your customers (Users) will need to use in their domain records. 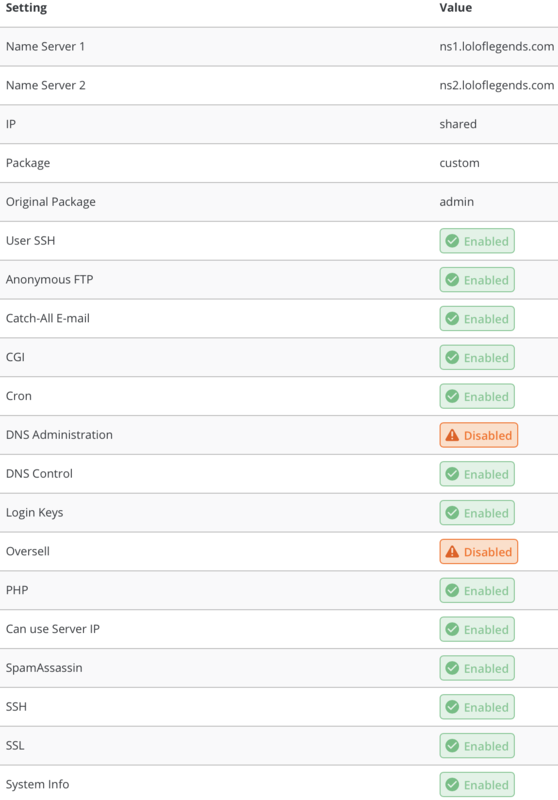 Also you can see the IP, Package, Original Package and enabled features reseller (you) can access and enable for your customers (Users). 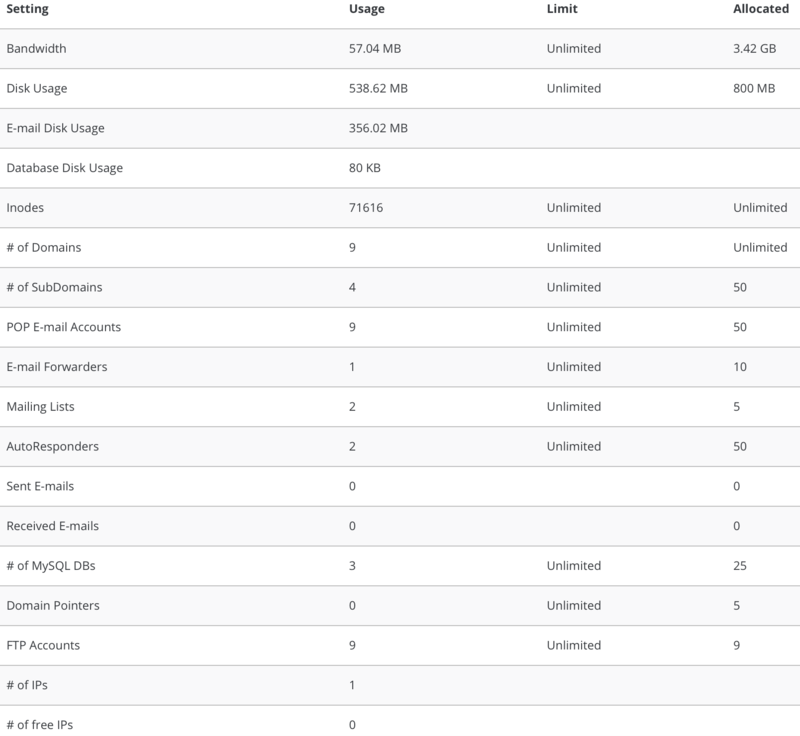 At the bottom of the page you can access where you can compare Bandwidth & Disk Usage of your reseller account every month.